MapTiler, a maps API (Application Programming Interface) developed by the Swiss company Klokan Technologies, has been named the winner of Airbus Multi-Data Challenge organised as part of the Copernicus Masters 2018. 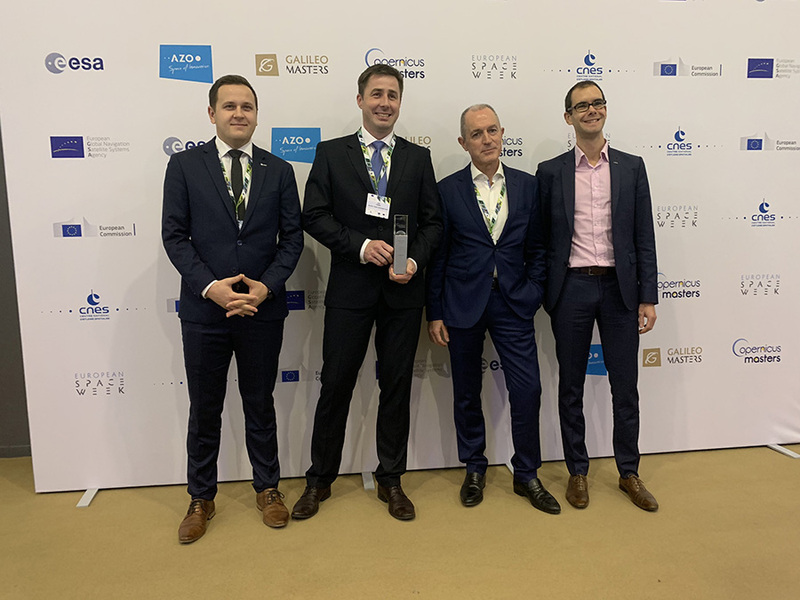 Klokan Technologies receives a voucher worth € 100,000 for the acquisition of satellite data and will benefit from both technical and business coaching. MapTiler provides ads-free personalized maps and can run both online and offline. It is powered by open data ready for customization and integration into customers websites and mobile apps. Terabytes of satellite data from Sentinel-2 and Airbus will be integrated into MapTiler to create worldwide seamless color-balanced satellite maps with labels. Customers have the capability to load the maps and their overlays from MapTiler hosting service with the free open-source APIs/SDKs - or get the software and data packages to host and process the world maps on their own servers or private cloud.